We always want to hear from Bourbon fans like you. Please share your questions, comments, or ideas. 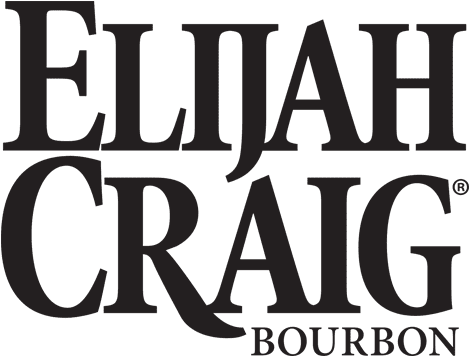 In the meantime, enjoy the rich tradition and simple pleasure of Elijah Craig, the Father of Bourbon. I’d like to receive the Elijah Craig Newsletter. Thank you for contacting Elijah Craig.